The sun has been blowing it’s own trumpet for weeks now. To the point we really could do with nature turning its thermostat down a notch or two and turn on the rainclouds for some meaningful rain to quench the thirst of the garden. Thankfully though the wet weather we had in late Spring forced a massive currant harvest this year. The raspberries and red/blackcurrants have been going great guns. Not so much the strawberries and what little gooseberries we had disappeared one day, one assumes along with a gorged bird that must have snuck in and out the fruit caging. Kitchen gardening can be a frustrating adventure at times. Needless to say we’ve enjoyed our haul – naked, compoted, juiced and accompanied some rather delicious ice cream. The freezer is filling up too so we can enjoy them at a later date. 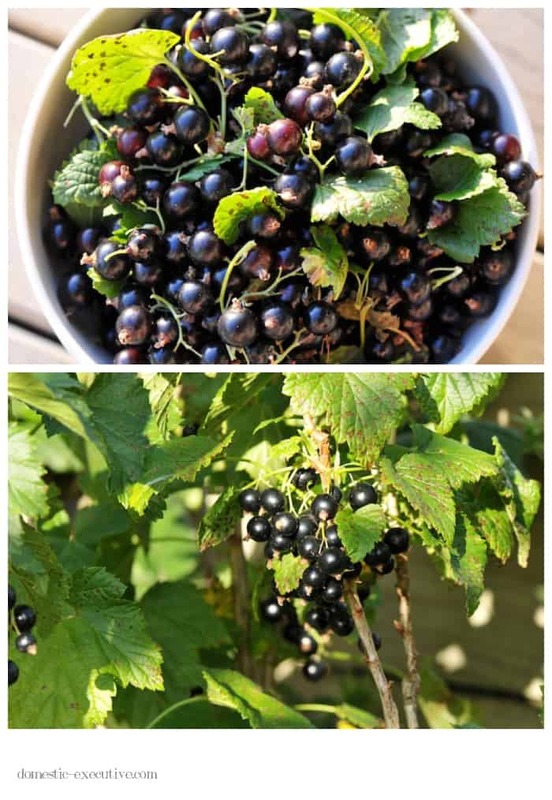 Whilst the supermarkets are full of the usual seasonal fare; strawberries, blueberries, stone fruit you hardly ever see currants and the raspberries are eye-wateringly expensive making what we grow at home seem all the more precious. Just as I was settling into lazy routines the holidays are over and it’s back to work. Needless to say it’s been a shock to the system even though I do have a rather slower and more flexible return to the office than most. It’s all well and good having time to kick-back and enjoy the break but I end up dreaming up all sorts of projects that sets my mind into overdrive and ambitions way beyond my capacity to deliver. Each day the to do list gets longer with seemingly little progress although those little ticks in the notebook indicate stuff does indeed get done. The one place I can go for some calm is down to the garden. Watering the veges on an evening is the perfect time to allow the mind to settle, pull up a few stray weeds, curse the cat that seems to have moved into the greenhouse and dream up more ideas of what we can do with the tayberries, loganberries, boysenberries and blackberries springing into life for a few weeks time. After a successful experiment for sugar free jam, I’m bringing the preserving pan out of retirement to conjure up a small stash for the freezer to enjoy in the darker days that will inevitably come. For now though I’m going to enjoy the evening sun with plans for a sundowner and some berry grazing straight from the bush. It’s the stuff of the good life. Beautiful black currants! 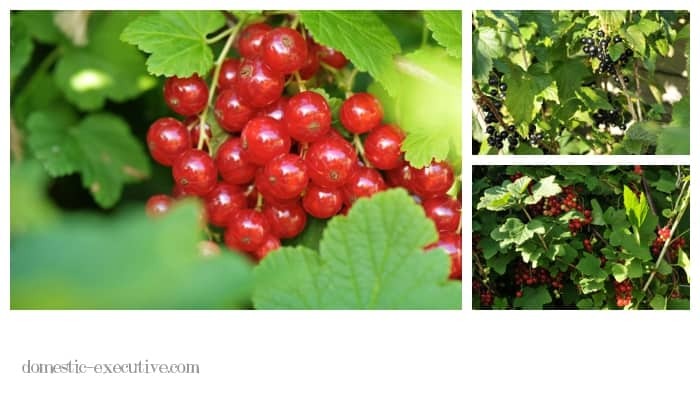 Do you ever have insects munching on your currant leaves later in the season, as I do?